Woo-hoo! Just retweeted your announcement. 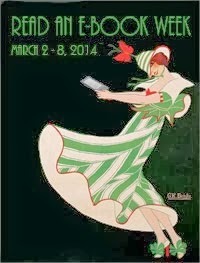 How does this impact those of us who already publish with Kindle? Should we remove those books in order to be included in the Smashwords arrangement? I just read this via Publishers Weekly and I'm in heaven. Higher royalties and increased exposure. Mark, you might be my new hero. Don't see an edit function, so I'll just add this. My previous post refers to those who have already published at Smashwords, as well as with Amazon Kindle. @TC Sorry, I should have clarified that (it's in the press release). If you're already on Amazon, you can go to your Smashwords Dashboard this afternoon, click Channel Manager, and opt out of the Amazon Channel. Wonderful news! Well done, Mark and the team. Just retweeted! What a timesaver for Indie authors like me! Thanks! I re-tweeted! I'm so excited by this! Excellent news for publishers outside the U.S. Australians have not been able to publish on Kindle prior to this. One question Mark. My book is on Amazon in hardcopy (PoD via CreateSpace). That edition has a different ISBN. There shouldn't be any conflict should there? Hi David. Shouldn't be a conflict. Ebooks get different identifiers than print books. In this case, Amazon will assign your book an ASIN (their numbering system). I'm with Susan. I'd rather 42% there through Smashwords than that 35% from going directly. All my titles are there already. Should I unpublish, or will they create a second listing page? Ahhh, that makes life easier for us geographically-challenged folk! 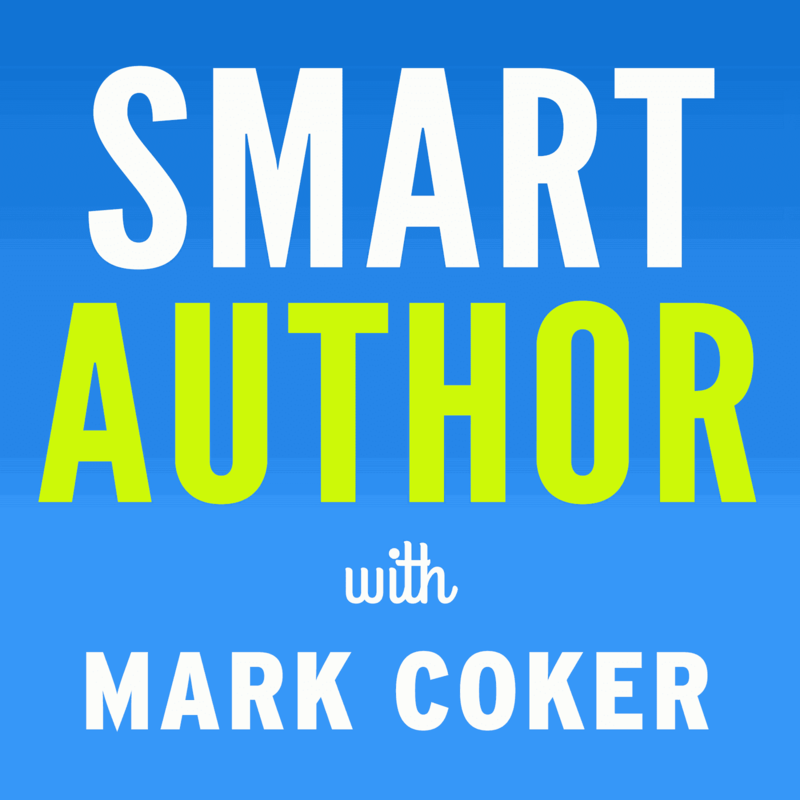 Mark - what will happen with free ebooks? Will they be listed with Amazon as free, or at a cost? @Naomi - Bill and I were talking about the free thing today. We're going to try to make free work because I know it's important to many of our authors. We'll know more in a couple days. Without a doubt, you deserve every good thing coming your way, and there must be much! What a wonderful thing you've done for writers, indie publishers and, most importantly, readers. This is good news for writers who want to e-publish. Thank you, Mark, for commenting over on my blog. You gave such great answers to commenters that I'm going to post your answers on Friday in case someone missed them. 1) Will your Amazon/Kindle distribution scale with Amazon as Kindle goes international? 2) I have a Kindle edition posted already. What happens if I switch over to smashbook with it? For question 1, probably yes since all we have worldwide rights to distribute Smashwords books, though I don't know Amazon's plans for international. For question 2, I'd recommend you opt out of the Smashwords-Amazon channel today. Once I have greater clarity from Amazon on how they want to handle the overlap, I'll report back to Smashwords authors via my email alerts (go to your "communications preferences" to make sure you're subscribed). It's great that e-writer have another oulet to publish rather than always having to go to amazon direct. Will be posting about this option when i sit down to blog today.